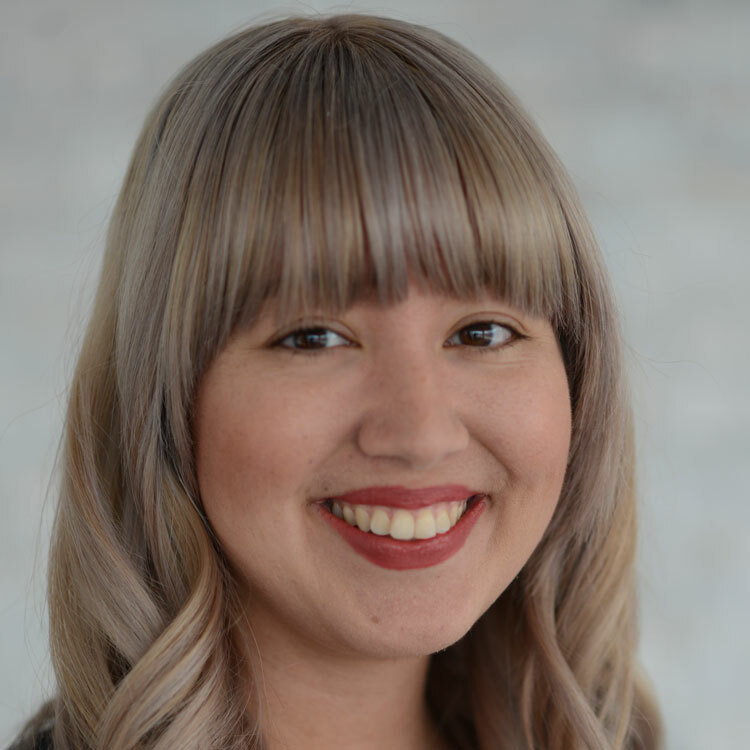 Grace Boyle is a mid-level graphic designer and animator on APCO’s Global Marketing team, based in Washington, D.C. She has a wide range of skills including print design, illustration, video editing, motion graphics and designing for web. In addition to managing the visual identity of APCO’s global brand, she has worked on client accounts across a range of industries including energy, health care, consumer products, transportation and foreign governments. Prior to joining APCO, Ms. Boyle gained professional experience at several internships including Cartoon Network, Pulsar Advertising and the Center for Strategic International Studies. Ms. Boyle holds a BFA in motion design from the Corcoran School of the Art & Design.